Centro is a beautiful lifestyle store located in downtown Burlington. 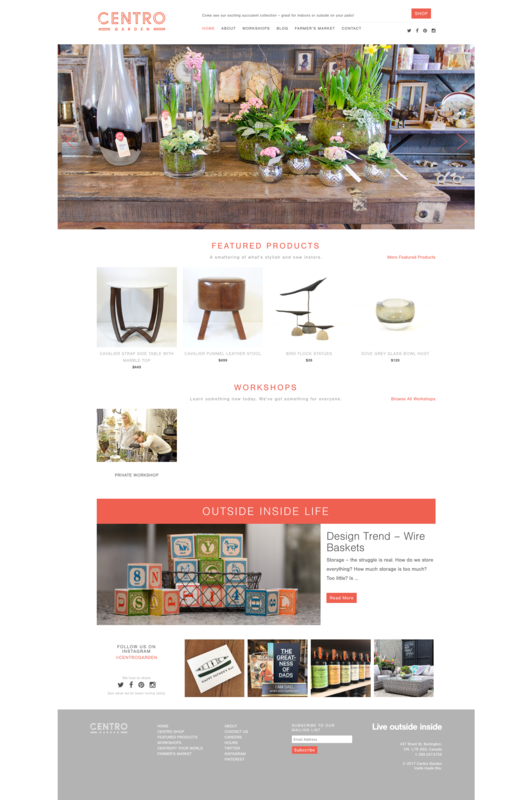 Insite Design produced the wonderful branding asked us to help them build the online experience. Working together we created the interface and built the site. The goal was to showcase the beautiful products and extend the retail experience to the online platform. 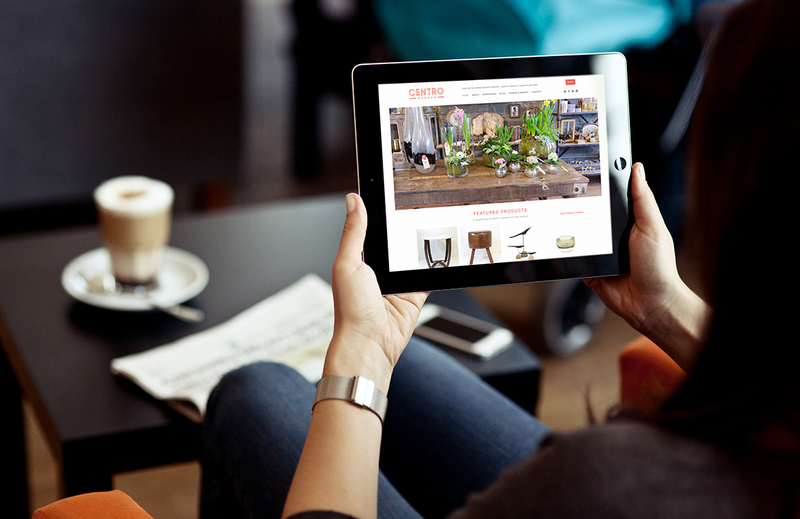 It’s been built so Centro staff can easily manage the site content and showcase new products. 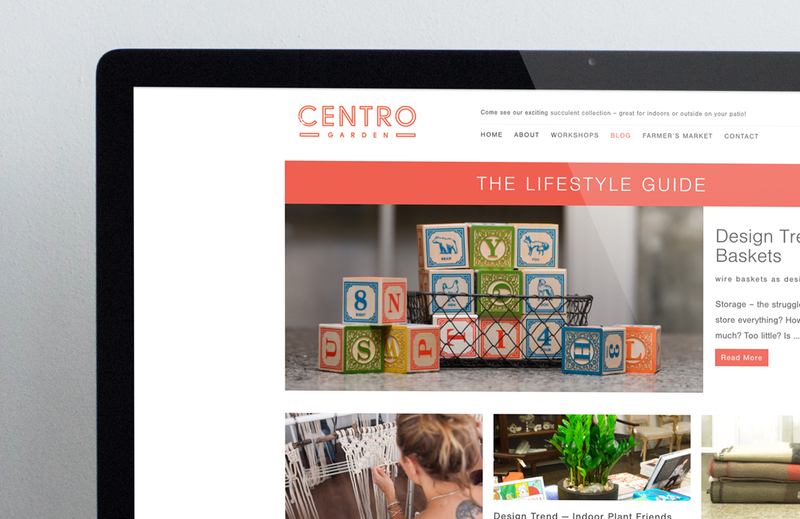 Our custom WordPress theme was built to handle Centro’s content in a very specific manner. They can highlight classes, products and particular news stories. A large gallery showcases the products and store interiors.